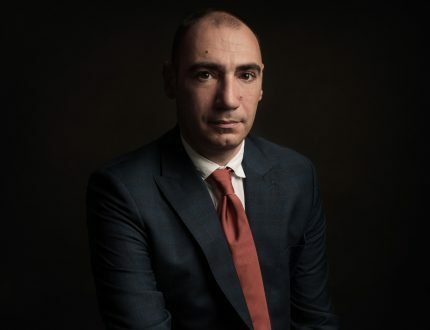 One of Romania’s most respected political communications professionals, Marius has an insider’s grasp of the country’s political climate, including how both domestic and international companies can navigate it. 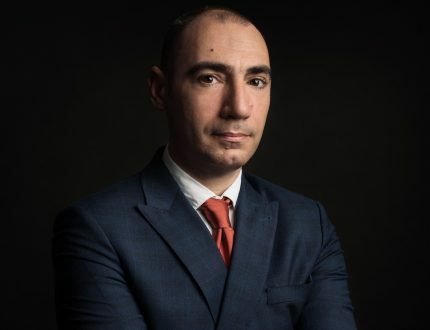 Marius Iosef, a senior strategy manager at H5 Strategies, began his high-profile journalism and political communications career through a stroke of luck. 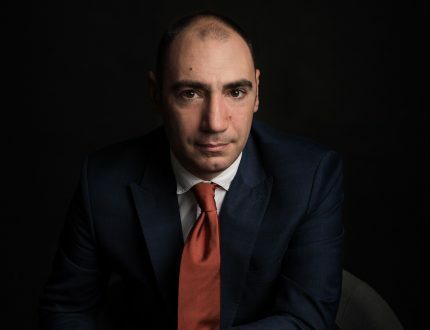 During a late-night study session at the Romanian-American University in 1997, he went to a radio station to discuss what was happening on the political scene. His intellect and insight impressed a well-known journalist, who offered to help the law student become a reporter. Later the journalist invited him to his office to discuss a trial he was covering. Within days, Marius was writing for the Cotidianul newspaper, with his main responsibility being justice-related issues. He continued specializing in legal stories at the most important newspapers and press agencies in Romania. In 2007 he joined Romania’s most influential political consultancy, whose clients included the Government of Romania and the governing party. The firm was also an adviser on local, parliamentary and European Parliament elections, giving Marius international experience. In 2009 he joined a team of Justice Ministry advisers, and the next year became the head of the ministry’s Press and Communications Office. He joined H5 Strategies in March 2018. One of his strengths is helping organizations and high-profile individuals develop the precise messages they need to tell their stories. His vast array of journalism and communications contacts helps ensure that he is effective at getting the word out.